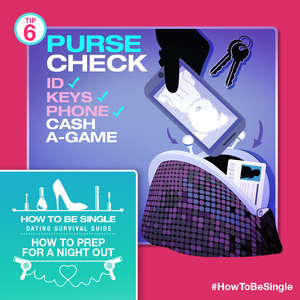 We created the Ultimate Dating Survival Guide for the Home Entertainment release of How To Be Single. 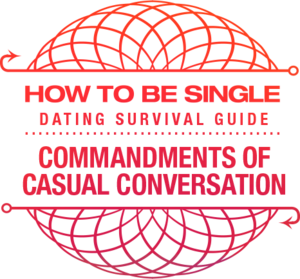 Chock full of original content in the form of tips, rules, etiquette and lingo to help singles traverse the world of dating. 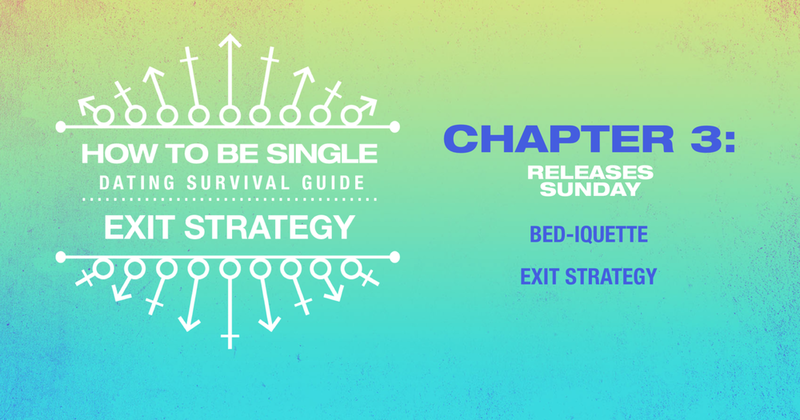 We broke out 63 pieces of content into 3 distinct chapters that mirror the phases of the dating life cycle. We then took this concept one step further and applied it to the days of the week to give us our roll-out schedule for the 9 week campaign. 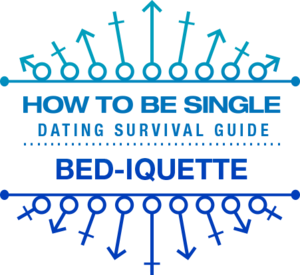 To keep in line with the survival guide theme we designed a unique badge that represented the content of each chapter. For Squad Prep we adorned our badge with glam tools. Catch & Release we're playing off of the "fishing" theme with a net and hook and for Exit Strategy we're utilizing the male and female symbols which also represent arrows pointing to the way out. 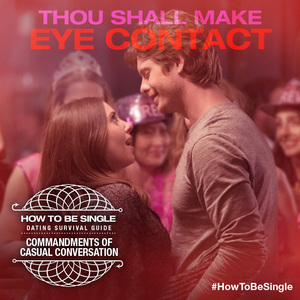 This design strategy also helped to let viewers know that these pieces were part of a series and to check back for more.